A New Zealand supermarket chain has made it easier for their customers to take a gamble on the lottery by allowing them to buy certain tickets at the checkout while they are paying for their groceries. Countdown first considered offering the "Fastlane" service in 1999, but the technology available at the time was not advanced enough to make Fastlane a viable option. 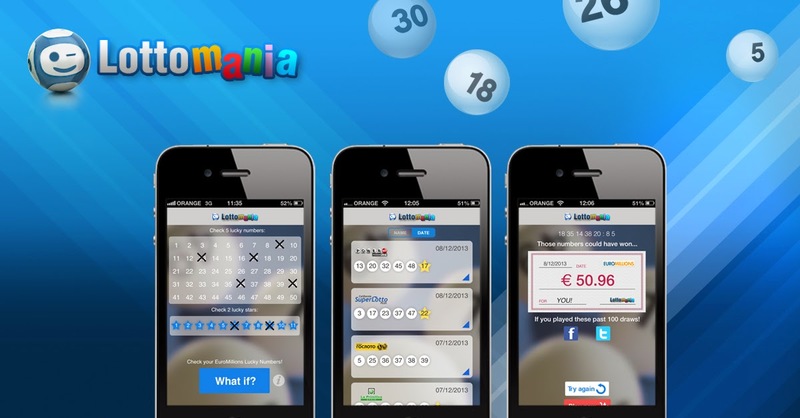 Technology has since improved and, after long negotiations with the Lotteries Commission, Countdown was allowed to try out the new system in 11 of their supermarkets. Countdown reported: "Feedback was very positive from customers in relation to not having to queue twice." The Lotteries Commission also sees Fastlane in a positive light and a commission spokeswoman noted its introduction had resulted in an 8% increase in lottery sales in the stores concerned. Encouraged by the success of the trial Countdown began expanding the service in January. Fastlane is now available in 64 of their stores and the company hopes to have it installed in 100 of their 160 stores by the end of the month. Fastlane tickets sales are restricted to lottery products that do not require the picking of numbers, so customers will be able to pick up their tickets along with their till receipts and won’t hold up the queue, but Countdown's decision to fast track ticket sales has also raised some concerns. The Problem Gambling Organization is particularly concerned and chief executive, Graeme Ramsay, recently questioned the implications of Fastlane ticket purchases. "It just makes gambling an everyday part of our lives and we shouldn't be thinking of gambling like that," Ramsay said. Whatever the greater implications, Fastlane seems to be here to stay and Countdown rival, Foodstuffs NZ, is also rumored to be considering offering their customers a similar service.